Walsall boss Jon Whitney is hopeful Tyler Roberts and Florent Cuvelier will be available to face Oxford. Forward Roberts (hamstring) and midfielder Cuvelier (knee) have both been out since December. Loanees Daniel Agyei and Zeli Ismail returned to parent clubs Burnley and Bury respectively this week so are out of Whitney's plans. 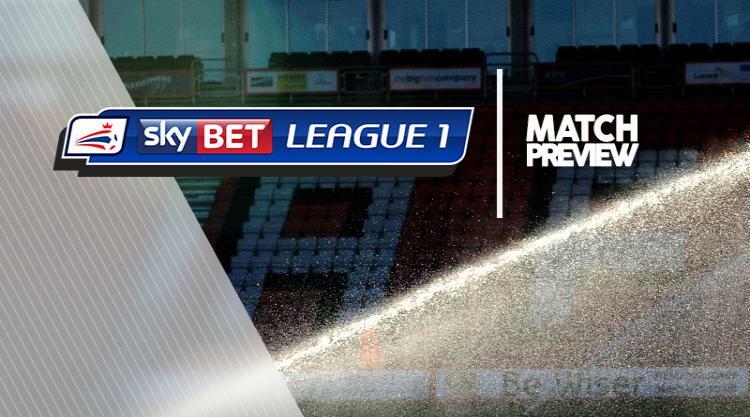 Walsall currently sit just three points above the relegation zone in Sky Bet League One. Simon Eastwood and John Mousinho are injury doubts for Oxford. Goalkeeper Eastwood has a shoulder problem, while captain Mousinho has a hamstring issue. Left-back Ricardinho serves the second game of a three-match ban for his dismissal against MK Dons. Curtis Nelson (Achilles), Joe Rothwell (hamstring), Rob Hall and Ivo Pekalski (both knee) remain out.